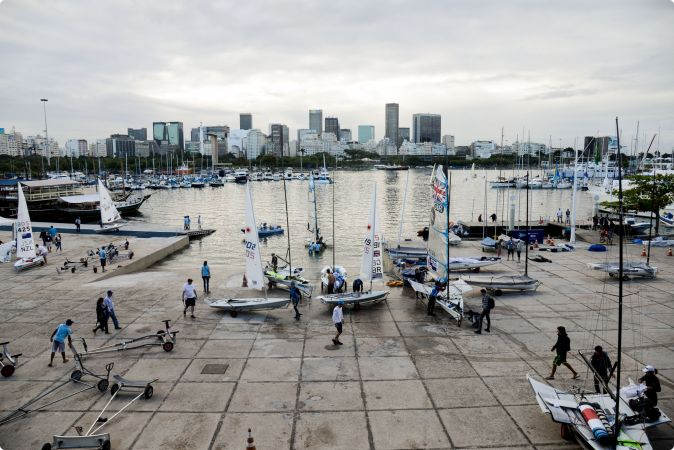 The first Rio 2016 test event, the Aquece Rio International Sailing Regatta 2014, has brought some of the world’s top sailors to Rio de Janeiro. From 2 to 9 August, 324 athletes – including 23 Olympic medallists – from 34 countries will compete in 215 boats across five courses on Guanabara Bay, in the largest Olympic sailing competition ever held in Brazil. Belcher was joined in Rio by four other Olympic champions from the London Games: fellow Australian and 49er champion Nathan Outteridge, Spain’s Marina Alabau, who won the 49er FX, Holland’s RS:X champion Dorian van Rijsselberge, and Sweden’s Max Salminen, gold medallist in the Star class, which has been dropped from the Olympic programme for the Rio 2016 Games. 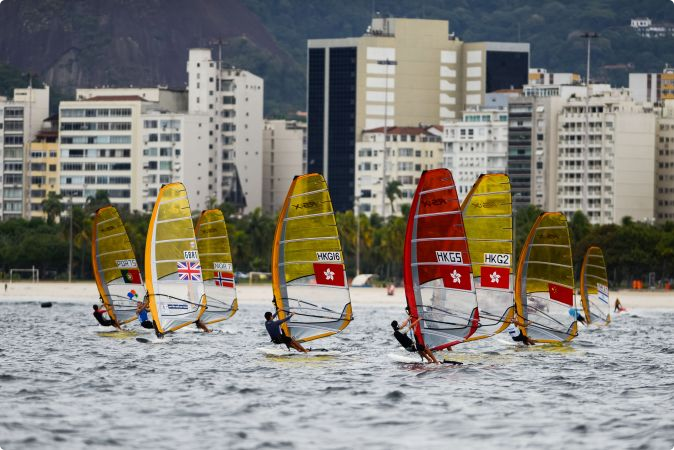 The International Sailing Regatta is the first in a series of 45 sporting events that will take place in Rio 2016 venues that will allow athletes and the organising committee to rehearse for the Olympic and Paralympic Games. The majority of the events will be held in 2015.